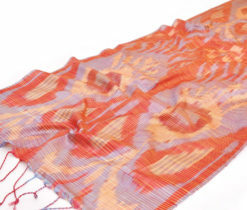 In the modern world, while choosing clothes it is worth paying attention not only to the dress itself, shirt, suit and so on, but also to an accessory suitable for this clothing. 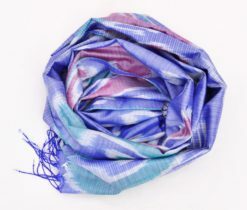 The accessories are the addition in the wardrobe of men and women, which will undoubtedly complement the image, reveal the necessary features in it and will give a unique look. 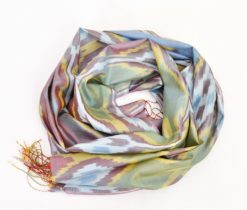 It is worth paying special attention to asian accessories, which include oriental scarves that can complement both the Eastern and the European style. 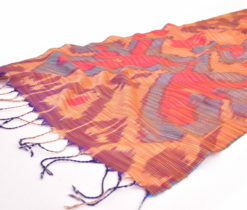 In the East shawls and scarves have long been given a special place in the wardrobe of every woman. 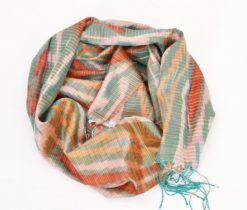 To leave the house without having thrown a shawl or scarf was improperly. 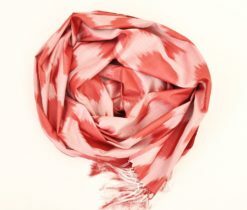 Over time, everything has become simpler, but now scarves have become not just an obligation, but the most beautiful and gentle accessory to the dress. 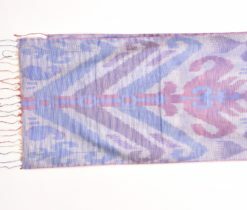 Modern ikat scarfs have become a favorite accessory for girls and of course have preserved their original image, embodied in the ancient ikat pattern. 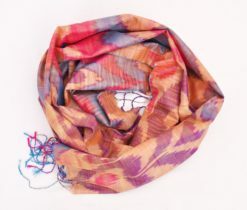 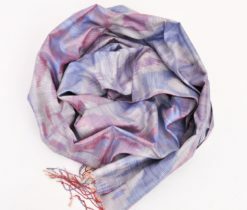 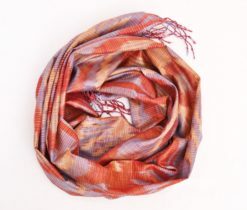 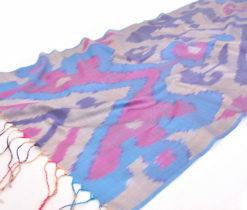 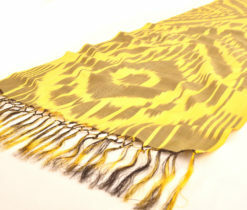 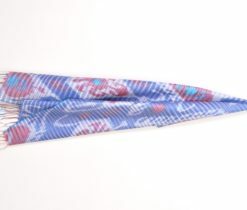 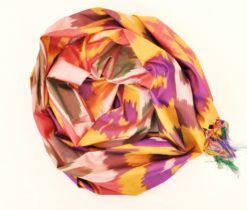 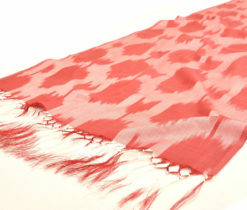 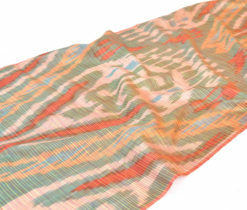 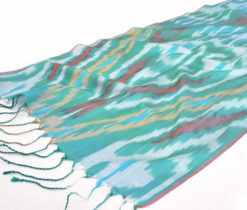 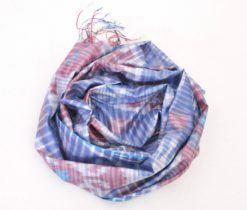 Ikat print scarf in new bright colors and styles will undoubtedly appeal to all lovers of scarves. 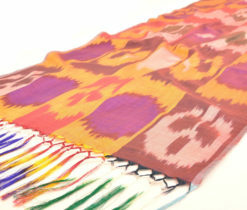 Ikat scarves can be sewn from various fabrics, such as cotton, satin, gauze and silk. 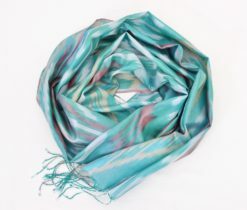 All these, along with other accessories like earrings, necklace, brooch and others - can create a stunning image for a woman with a subtle sense of style and beauty. 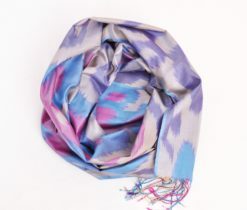 Of all Ikat the scarves, the gentlest is the silk ikat scarf, which differs from the others in the smoothness of the texture of the fabric, the pleasantness to the touch and the shining gleam. 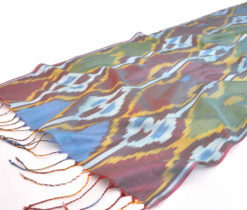 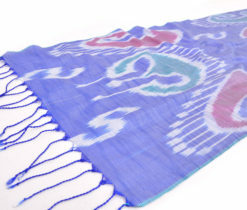 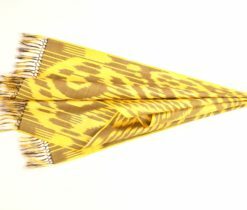 On this page you will find various kinds of ikat scarves suitable for your taste and purse.